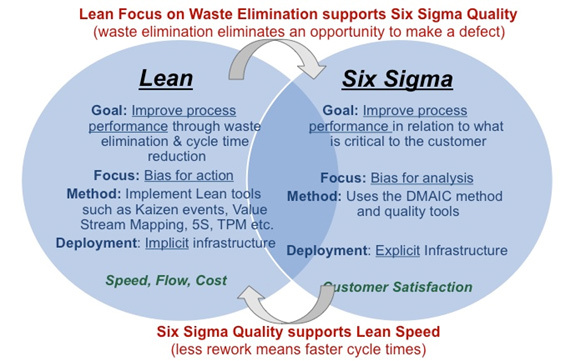 We help manufacturers utilize the Lean tools to increase SPEED through attacking waste and improving cycle times. We utilize a variety of approaches to attack waste and reduce defects in the manufacturing environment, from Kaizen Events to Green Belt, Black Belt and Master Black Belt projects. Please contact us for more information.